Find out just how affordable and useful Composity software can be for your business. 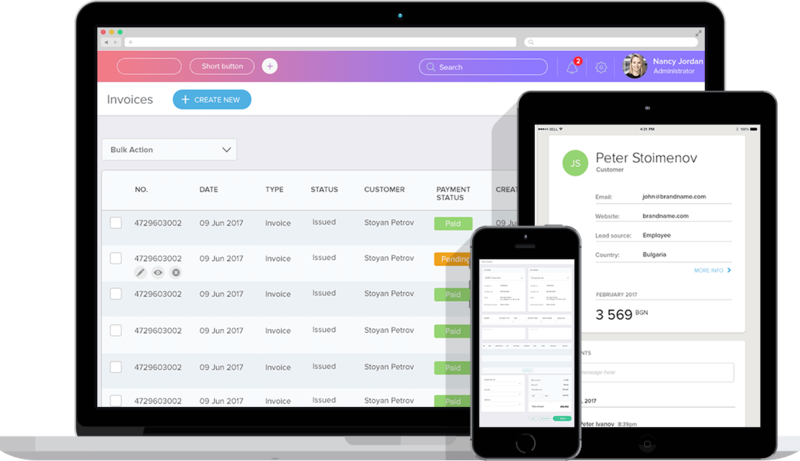 The customization and power of Composity, combined with its flexible price, make it the smarter software choice for both small and mid-size companies. First, fill out the Personalized Quote form. Please provide us with as thorough information as possible. We’ll only use this information to prepare an accurate proposal. Once we've reviewed your submission, a Composity representative will set up a call or correspond by email to review your business requirements and individual use case. After that we will get back to you shortly with your unique pricing quote. What do I get after submitting a request for a quote? Product and services recommendations based on your requirements and workflow.